NEW statistics on homelessness has revealed in the lead up to Anzac Day “high numbers” of veterans sleeping rough in Australian cities. The State of Homelessness in Australia’s Cities report released today brings together evidence from seven years of Registry Week data collections undertaken by homelessness services and volunteers throughout the country. Collections were undertaken predominantly in Perth and Fremantle, with 1662 respondents from WA. For the study, a veteran is defined as an individual who is a current or former member of the Australian Defence Force, regardless of whether they were involved in active service or not. 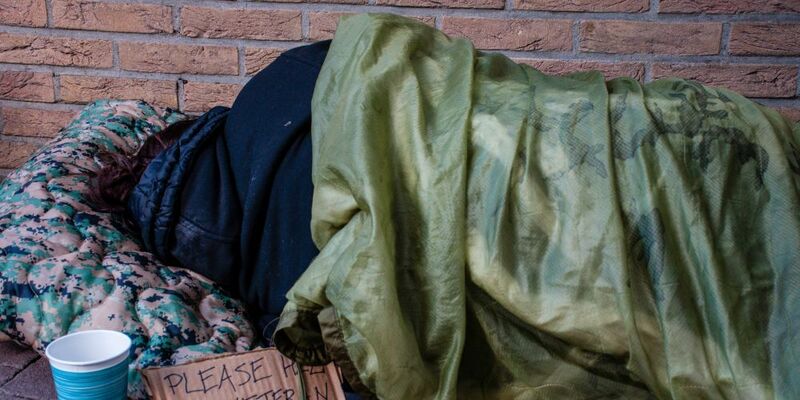 Of the 457 people that said they were veterans, 61.1 per cent reported they were sleeping rough. A “very high” proportion (16.5 per cent) of homeless veterans identified as Indigenous. Forty-three per cent of respondents identifying as veterans reported they had suffered a serious brain injury or head trauma, a figure “considerably higher” than those who were not veterans. Only 51.3 per cent of veteran respondents reported they had enough income. The report also revealed Indigenous Australians were “over represented” among people experiencing homelessness. About one in five people interviewed identified as Indigenous, despite Indigenous people making up only 2.8 per cent of the Australian population.